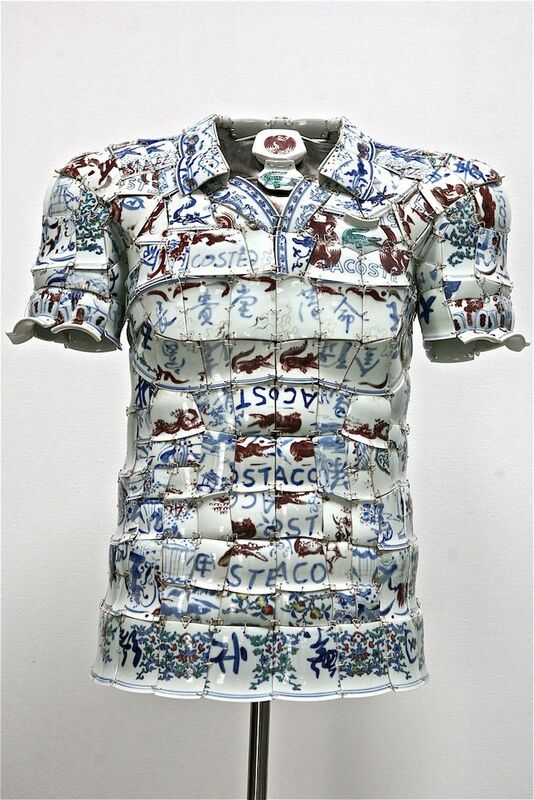 From the extraordinary collaboration between Lacoste and the Chinese artist Li Xiaofeng, an original work of art, has been designed to be used as a limited edition polo LACOSTE man / woman 2010. Imagine René Lacoste playing tennis at Roland Garros with Li Xiaofeng. 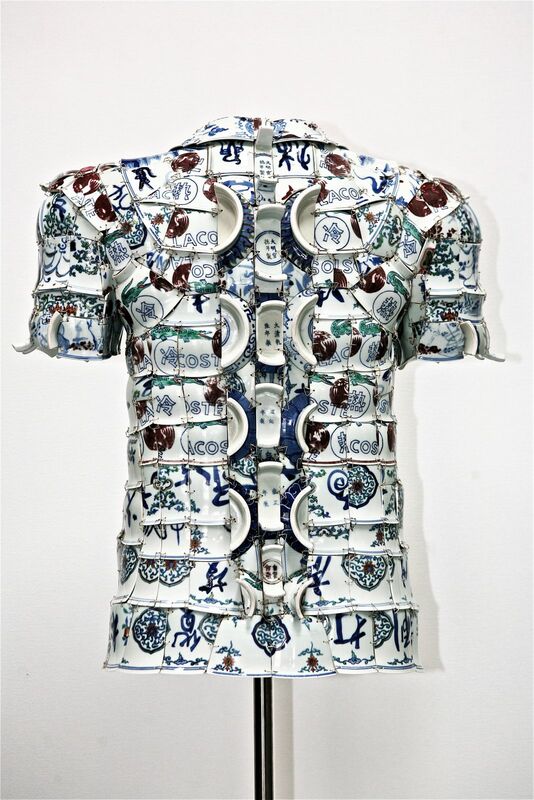 A match between two players, one wearing a white pique polo and the other wearing one with ceramic Ming designs. What does this visionary match between two people who lived in different historical periods, make you think of?